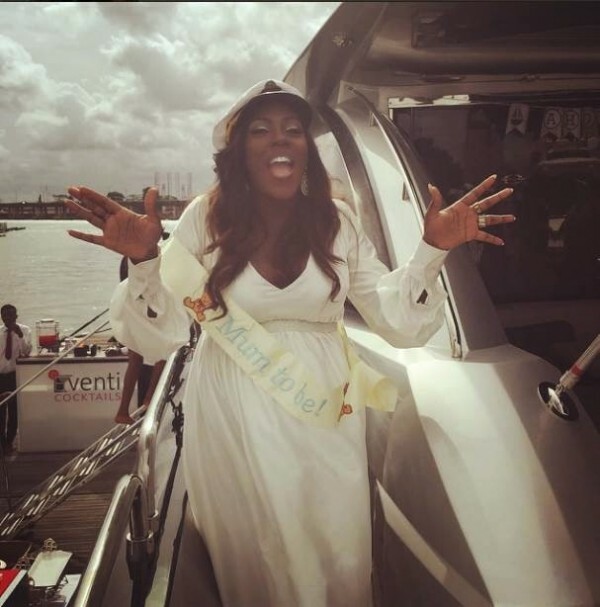 Surprisingly,Tiwa Savage’sday old baby is already making money before even knowing what the word money means. 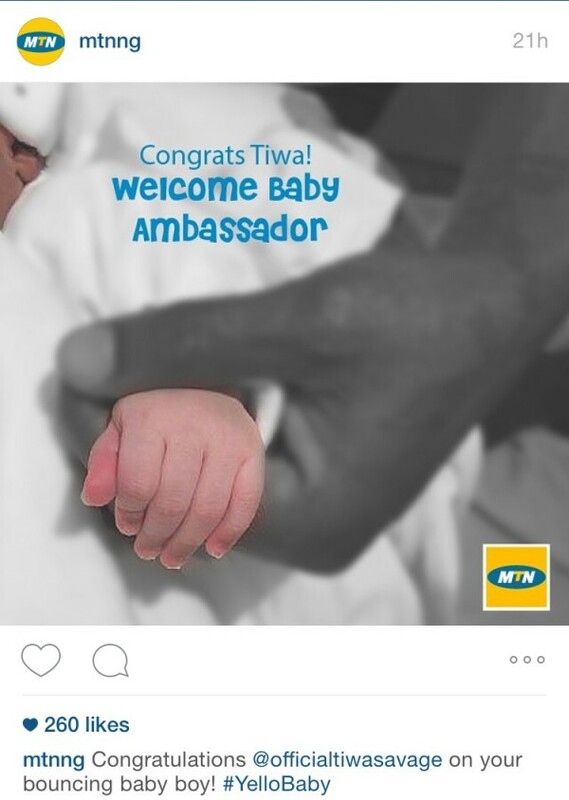 This makes both mother and baby MTN ambassadors!!! Cool stuff!! !